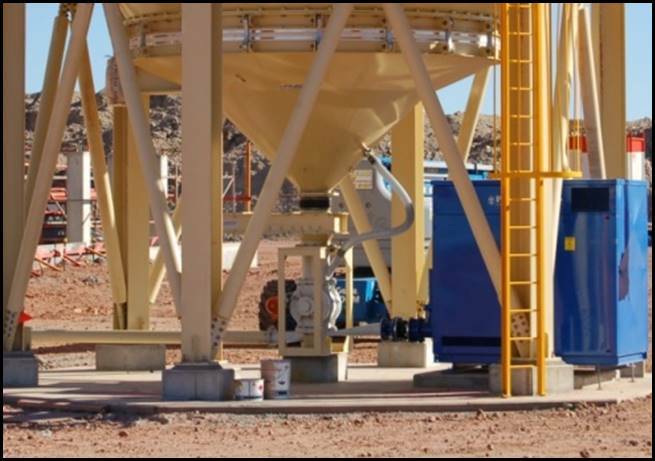 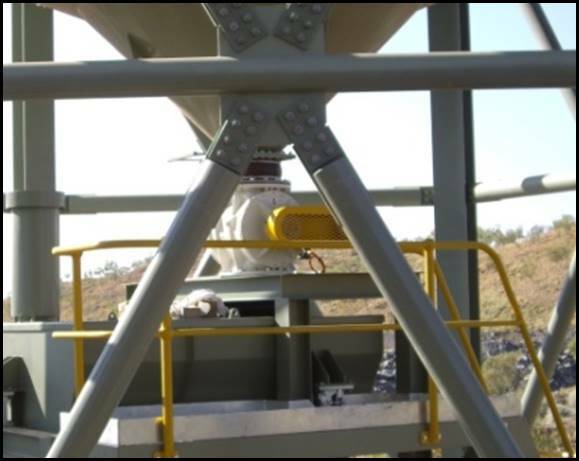 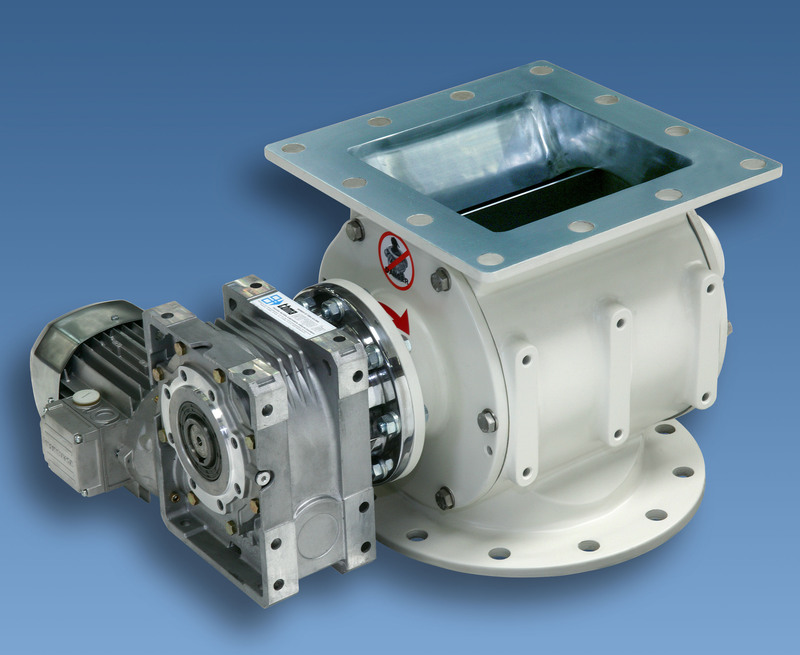 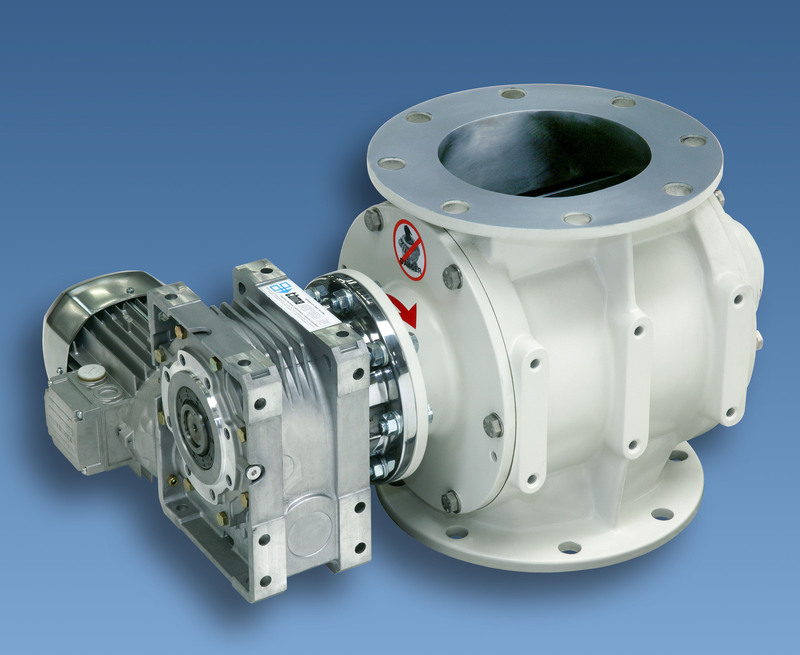 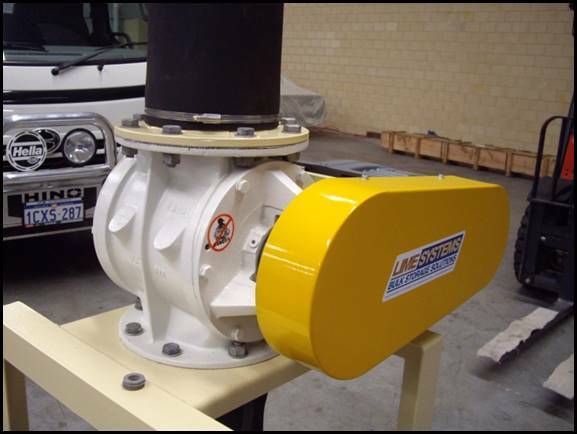 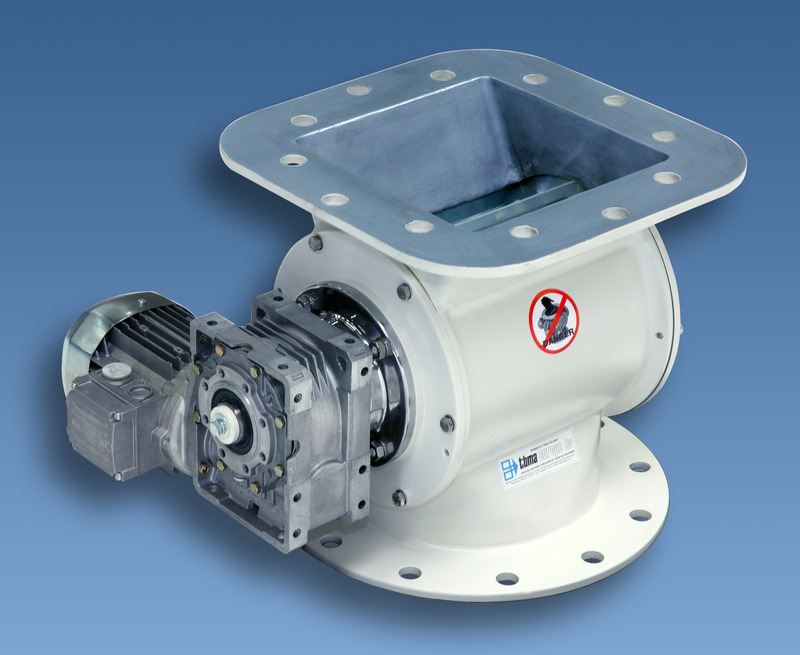 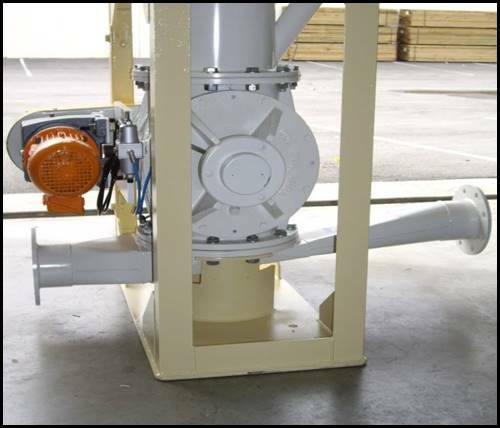 Lime Systems has partnered with TBMA in the supply, maintenance and repairs of the extensive range of Rotary Valves. 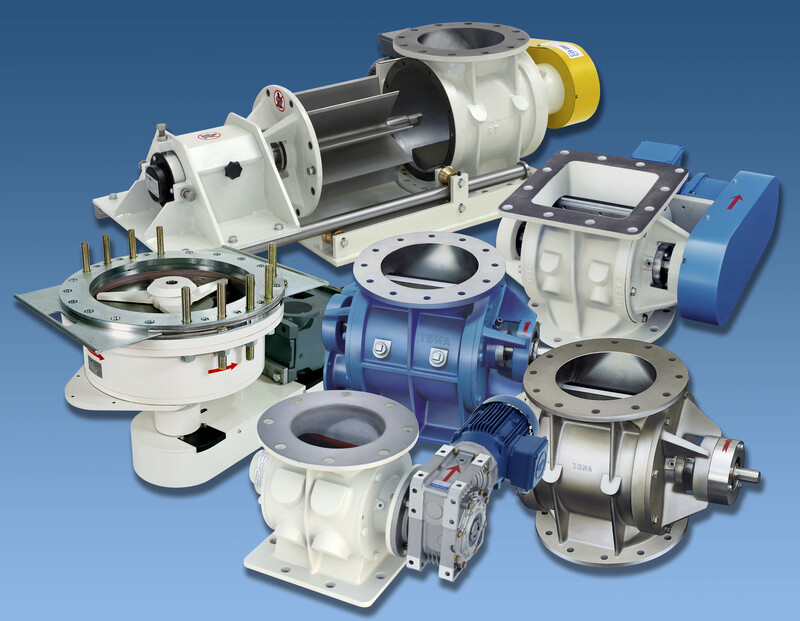 TBMA over the years has built a wealth of experience, manufacturing the most extensive range of high quality rotary valves and blowing seals available. 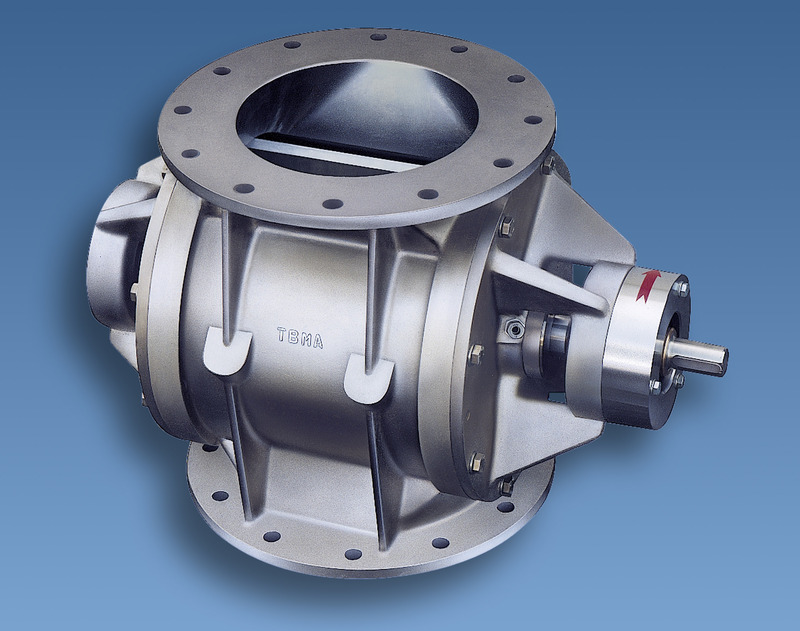 TBMA rotary valves have proven themselves in a variety of industries and applications with leading quality and longevity of their product. 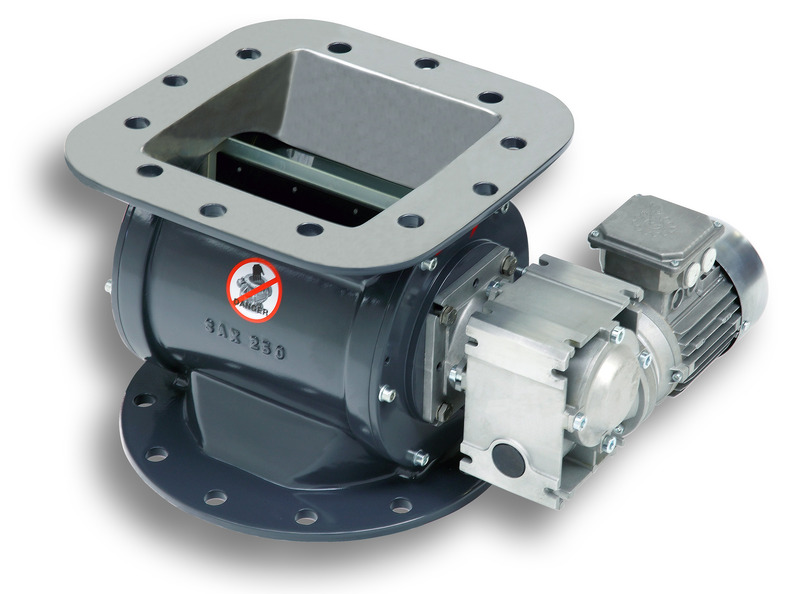 With an extensive range of valve options Lime Systems can match your material characteristics and metering rates to a suitable Rotary valve.